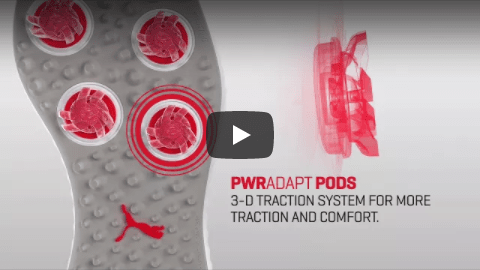 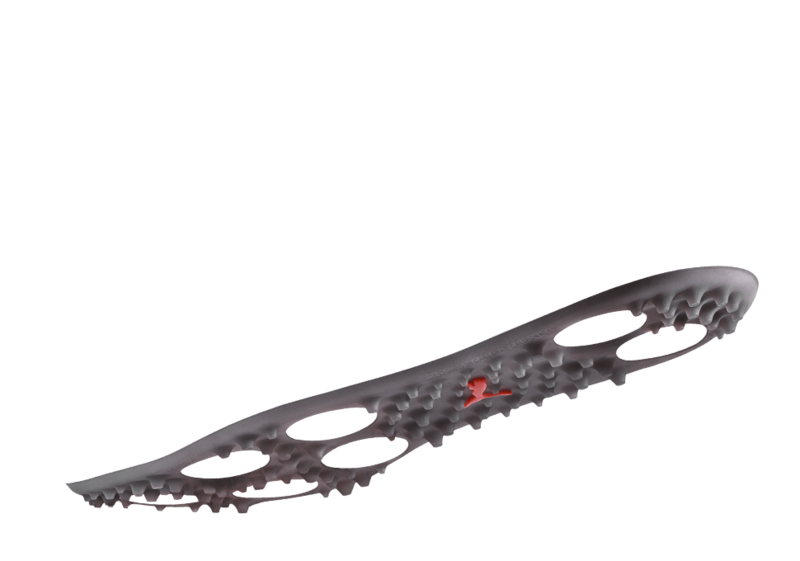 Groundbreaking PWRADAPT pods allow each of the spikes to move independently from each other, providing unbeatable 3-dimensional traction and extreme comfort. 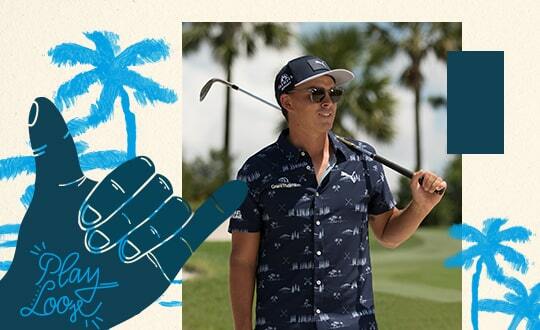 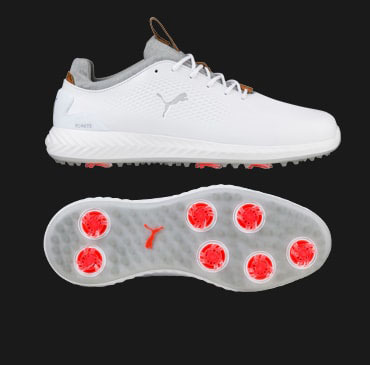 Anatomically positioned flex grooves that allow your foot to move naturally while providing essential support for unrivaled connection with the ground. 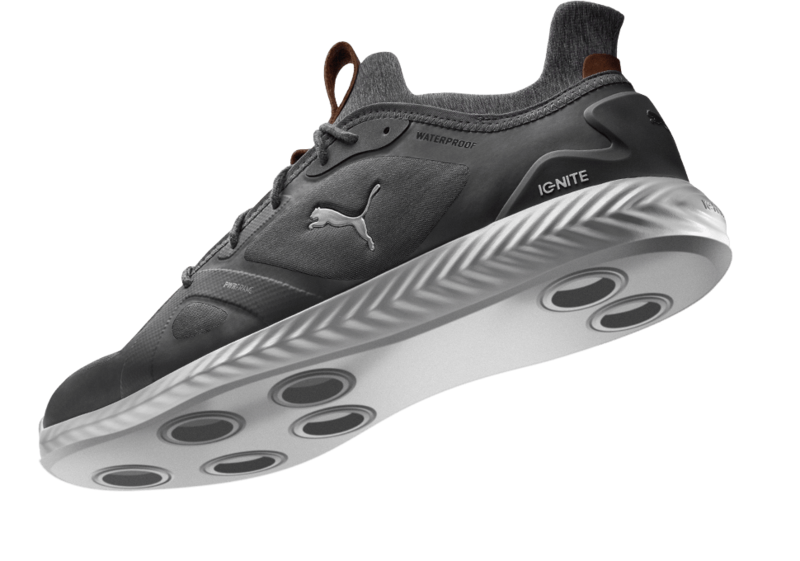 An ultra-thin TPU frame is strategically placed in high stress areas on the shoe’s upper for lightweight support and enhanced stability. 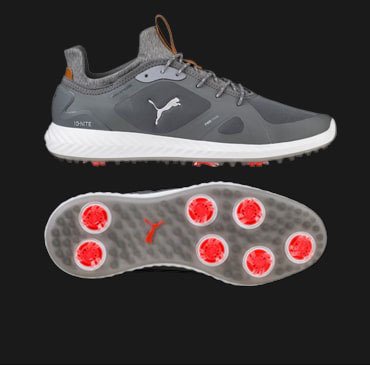 Revolutionary and proprietary midsole foam provides energy return, responsive comfort, stable cushioning and superior step-in comfort. 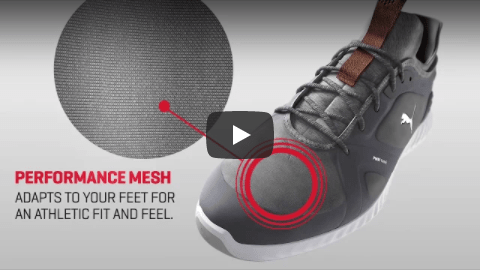 Supportive, stable and breathable waterproof mesh that forms to each unique foot shape for the ultimate fit. 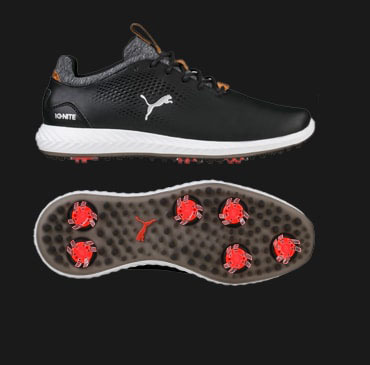 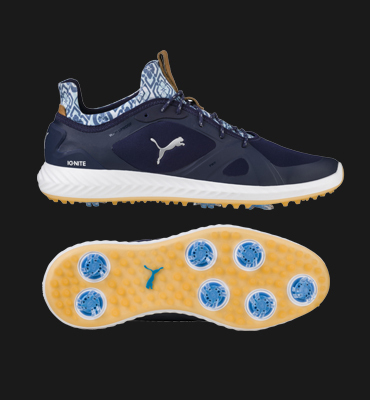 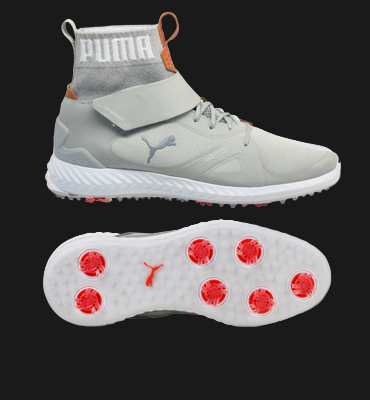 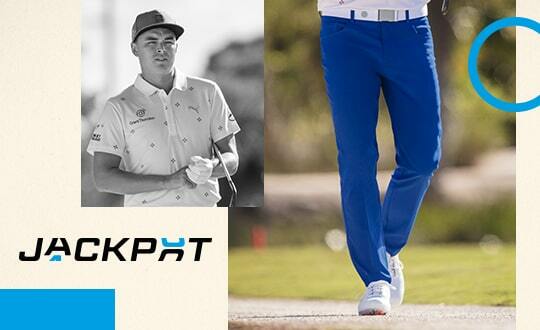 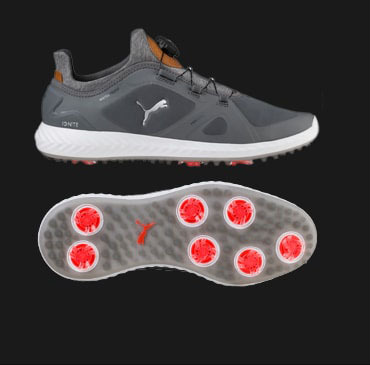 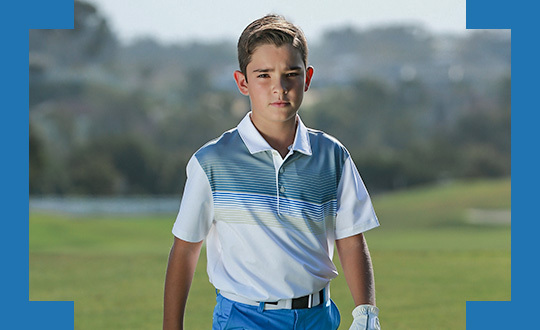 Increased volume in the forefoot, supportive contouring, less toe spring and a round heel pocket for a secure fit, delivers true comfort and a fit and feel designed for cleated golf performance. 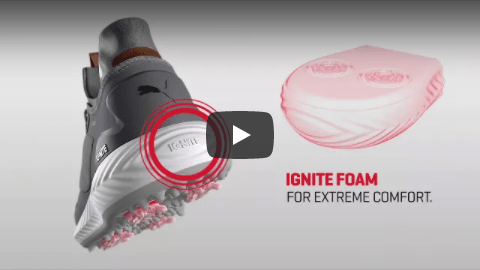 View where ignite foam adds extreme comfort. 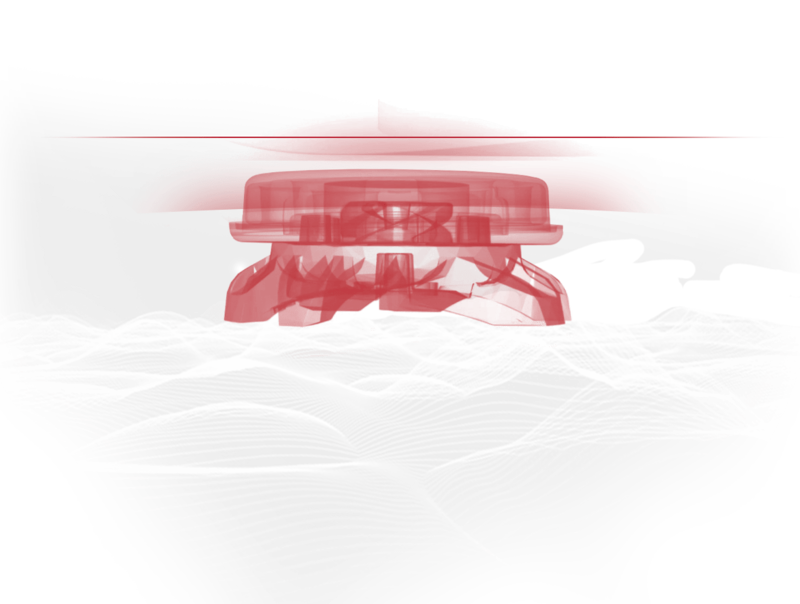 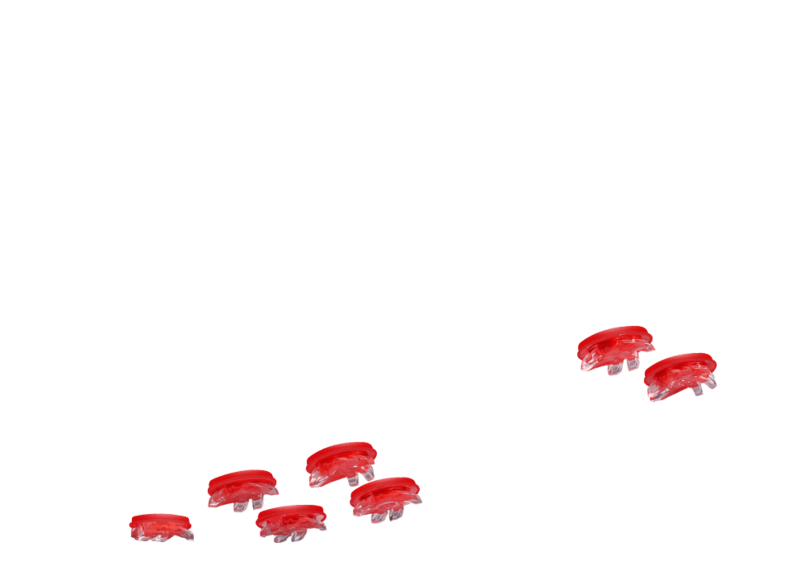  Watch how the traction pods move independently. 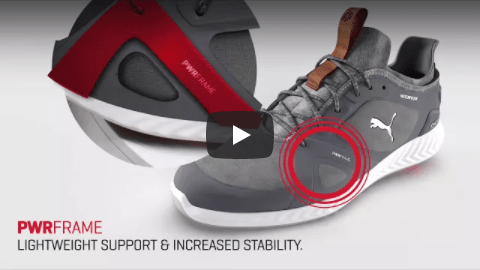 See what provides added stability and support.